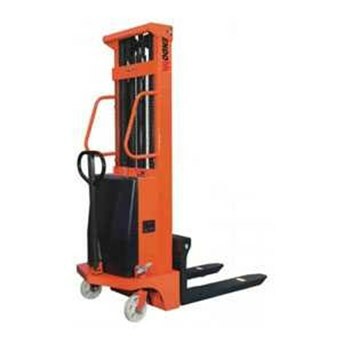 Semi-electric stacker is an economical choice for a variety of basic material handling needs, which is a half electric forklift for load and unload and short-distance transportation. There is no noise and pollution. The malfunction rate is low.